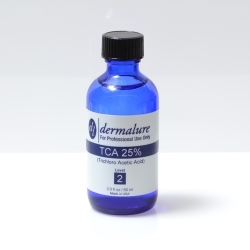 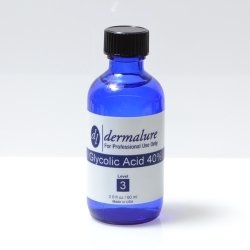 This potent peel is a deep strength peel that is ideal for someone with photodamage, acne, hyperpigmentation, deep acne scars, sun damage, or wrinkled skin and only for experienced TCA users. 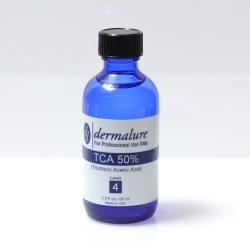 We do not recommend this for first time TCA peel users or first time chemical peel users in general. 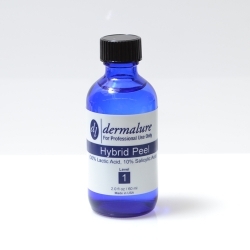 This peel will work on the toughest skin problems known as permanent skin fixtures such as blemishes, scars, freckles, birthmarks, stretch marks and tattoos. Results will show after only one to two cycles. Using our Complete Accessory Kit or the Pro Accessory Kit will help you heal faster and expedite the natural regeneration of healthy skin in an even and non-irritating way.